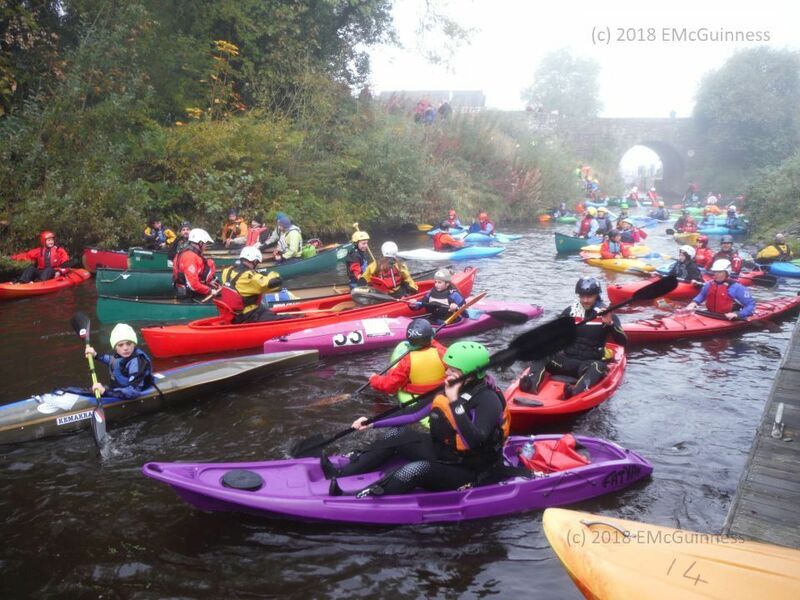 Below is a summary of Canoeing Ireland kayaking skills awards. 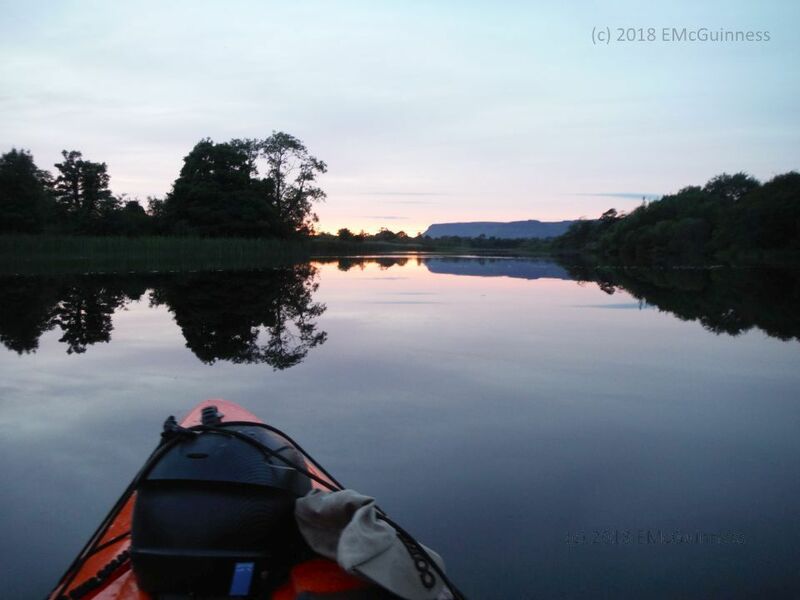 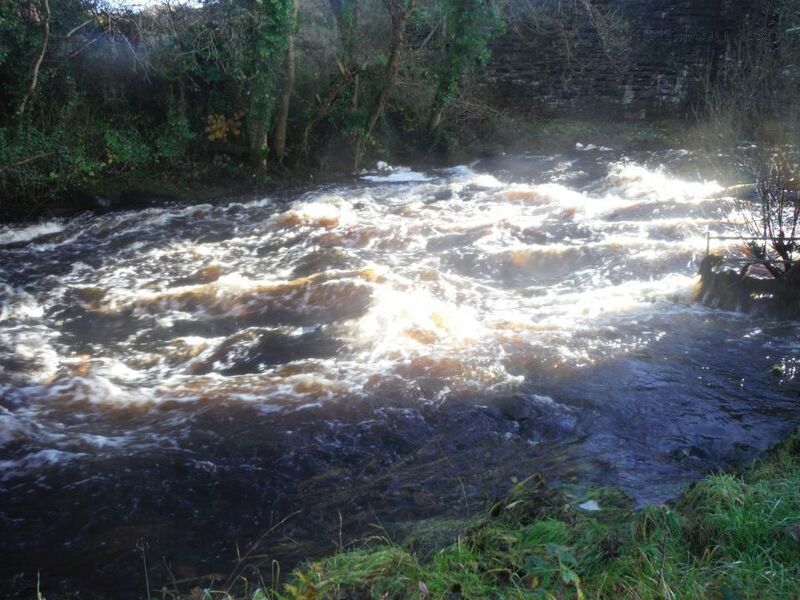 Sligo Kayak Club currently instruct to Level 2 but use external coaches to bring members to Level 3 and beyond. 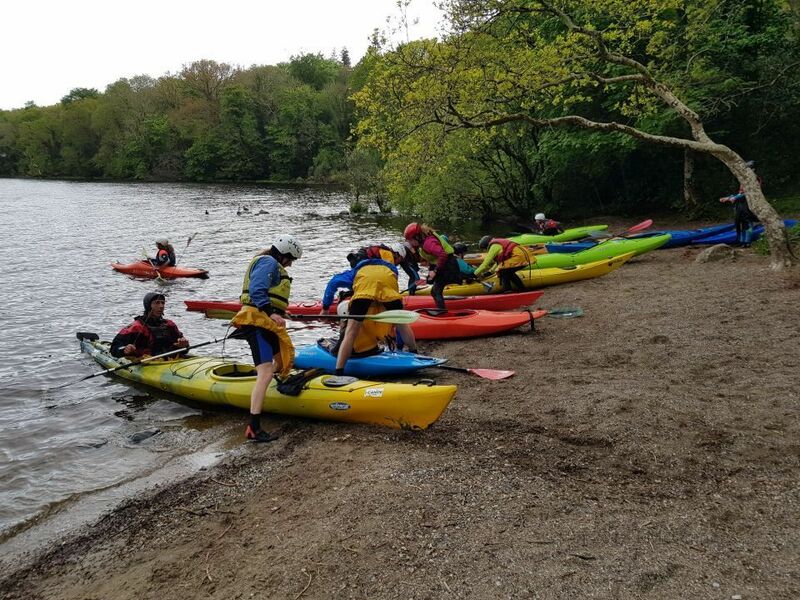 Level 1 Fundamental kayaking skills on flat water. Level 2 Basic Kayaking skills for Grade I water. 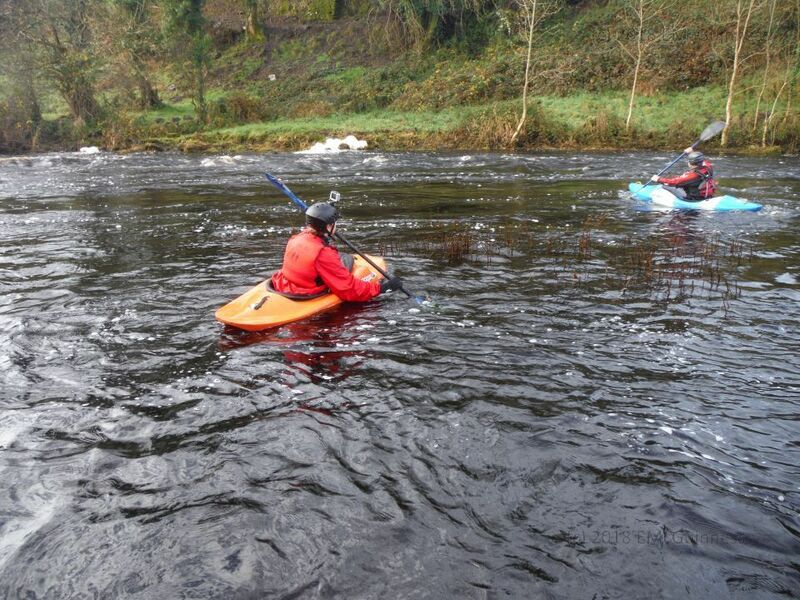 Level 3 Intermediate Kayaking skills on Grade II water as part of a group. 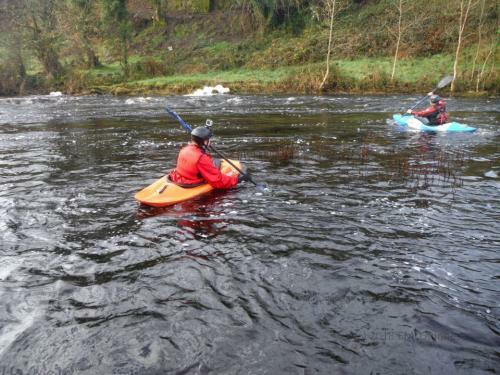 Level 4 Advanced Kayaking and Safety skills on Grade III rivers with a group of peers. 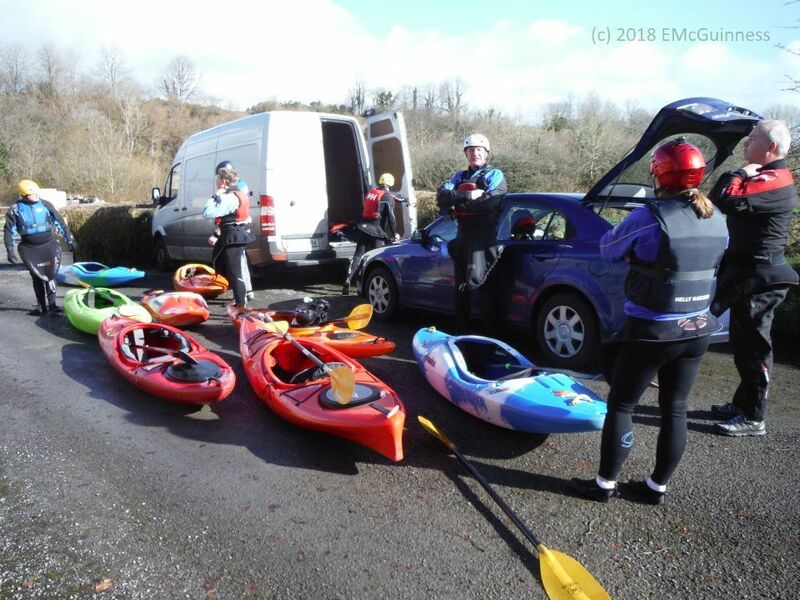 Level 5 Advanced Kayaking and Safety & Rescue skills on Grade IV and advanced white water. Level 3 Sea Kayaking skills in conditions up to force 3 wind and smooth seas as part of a group being led. 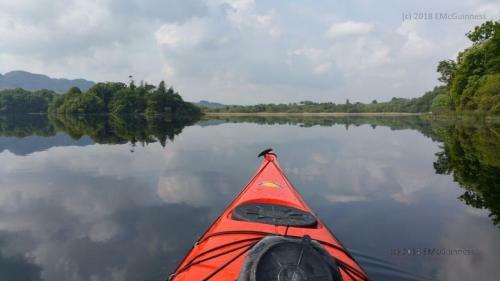 Level 4 Sea Kayaking skills and knowledge to undertake moderate sea journeys in up to force 4 winds and slight seas. 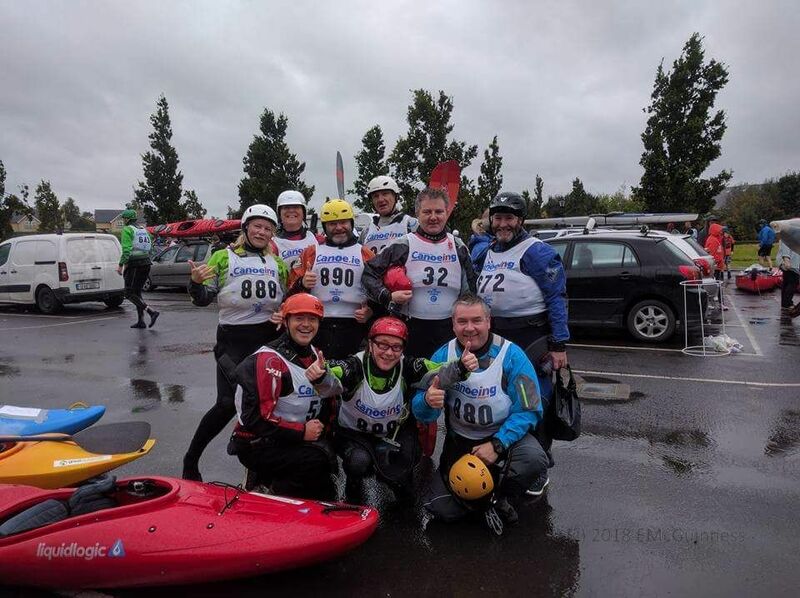 Level 5 Qualifies Sea Kayakers to lead others on advanced sea journeys. RSR 1,2,3 The River Safety and Rescue Awards (RSR) deal with the core skills of safety and rescue in the river environment.